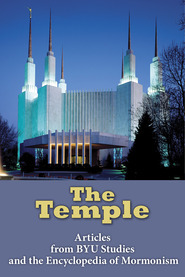 This ebook contains three articles from a conference on Enoch and the temple that was cosponsored by BYU Studies in February 2013 at Utah State University and BYU. 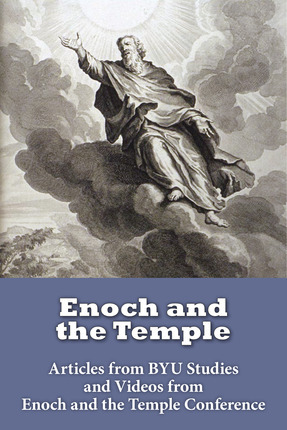 George Nickelsburg, an eminent biblical scholar, identifies much temple content in the book of 1 Enoch: Enoch’s commissioning and ascension into the heavenly sanctuary. 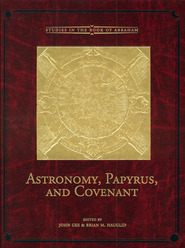 David Larsen discusses ancient sources regarding a community ascending to heaven as a group. 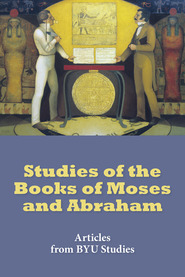 Jeffrey M. Bradshaw shows what ties together the stories about Adam, Eve, Enoch, and Noah in the Book of Moses. The answer, unexpectedly, has to do again with temple motifs, all of which culminate with Enoch in Moses 6–7. The original video presentations of these articles are also included. 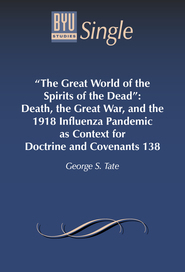 Finally, this ebook contains an article by Stephen D. Ricks discussing the prophetic commission of Enoch, which is a striking example of a “narrative” type of call (see Moses 6:23–36). This study considers the elements of the narrative call pattern; those elements of this form found in the prophetic commission of Enoch are examined and compared with the biblical narrative call passages.